• Hayride to patch is FREE, only pay for what you pick. We also sell cider, carmel apples, assorted fruits and vegetables (depending on availability), cornstalks, straw bales and other fall decorations. We offer special weekdays tours by appointment only. Please call 609-758-7817 to schedule. 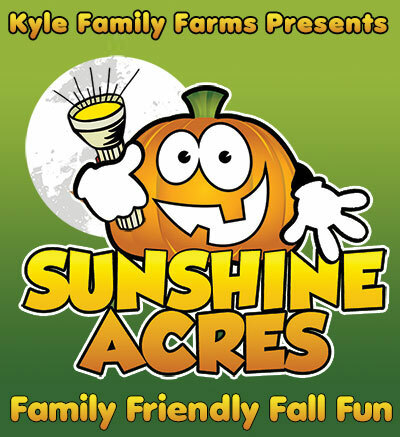 Price for these groups $5.00 per child, which includes small pumpkin, gourd and coloring book. Minimun of 15 required to book a weekday trip.